Recently reviewed evidence relating diet and prostate cancer suggests that a traditional Cretan Mediterranean style diet based on a variety of plant foods (fruits, vegetables, wholegrain cereals, nuts and legumes), olive oil as the main source of fat, moderate to low intake of dairy foods, moderate to high intake of fish and moderate intake of wine, mostly with meals, may be helpful in reducing prostate cancer risk. A recent meta-analysis of prospective cohort studies using a score to assess adherence to a Mediterranean diet found that stronger adherence was associated with reduced all cause, cardiovascular and cancer mortality, as well as decreased incidence of Parkinson’s and Alzheimer’s diseases [i]. Two intervention studies have supported the benefits of a Mediterranean style diet on metabolic risk factors [ii] [iii]. In a Spanish study, men and women with elevated levels of cardiovascular risk factors were randomised to either of two ‘Mediterranean’ diets and provided with either olive oil and nuts, or to a control low fat diet. After 3 months the Mediterranean diet groups had lower mean plasma glucose, systolic blood pressure and total/HDL cholesterol ratio than the control group [ii]. Italian adults with the Metabolic Syndrome were randomised to a ‘Mediterranean’ diet or a ‘prudent’ diet, both with similar macronutrient (carbohydrate, protein, fat) composition. The ‘Mediterranean’ diet was associated with greater improvements in markers of vascular risk and endothelial function than the control group [iii]. In both studies the ‘Mediterranean’ diet groups received more nutrition education than the control groups. 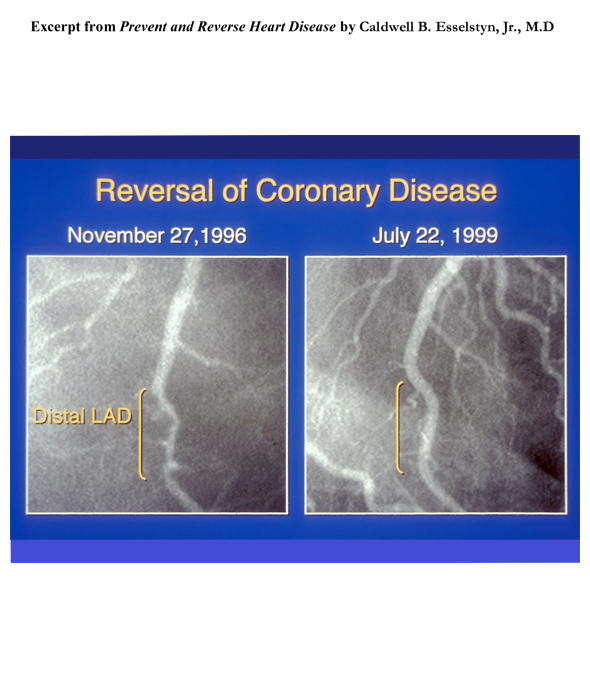 The Lyon Heart Study demonstrated that a modified Cretan diet low in butter and meats, and high in fish, fruits and enriched with alpha-linolenic acid from canola oil was more effective than a ‘prudent’ diet in the secondary prevention of coronary events and overall mortality [iv]. Simopoulos [v] notes that the traditional Greek diet resembles the Paleolithic diet in terms of fibre, antioxidants, saturated and monounsaturated fat, thus is consistent with human evolution. 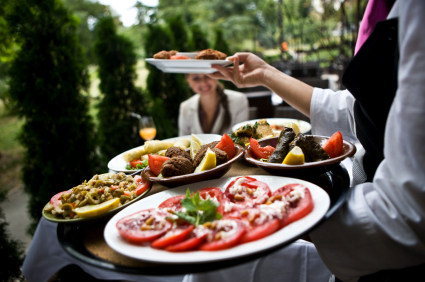 While traditional diets must reflect regionally available foods, the dietary principles of the traditional Greek diet may be applied in many countries. The evidence suggests that a traditional Greek or Cretan style diet is consistent with what humans have evolved to consume and may protect against common chronic diseases, including prostate cancer. For information and practical tuition in how to incorporate the dietary principles of the Mediterranean diet into your own cooking, why not come along to a Cooking for Health course, run throughout the year in Somerset, UK. [i] Sofi, F., Cesari, F., Abbate, R., Gensini, G F., Casini, A. Adherence to Mediterranean diet and health status: meta-analysis. BMJ 2008: 337: a1344. [ii] Estruch, R., Martinez-Gonzalez, M A., Corella, D. et al. Effects of a Mediterranean-style diet on cardiovascular risk factors: a randomised trial. Ann Intern. Med. 2006: 145: 1-11. [iii] Esposito, K., Marfella, R., Ciotola, M. et al. Effect of a Mediterranean-style diet on endothelial dysfunction and markers of vascular inflammation in the metabolic syndrome: a randomised trial. J Am Med Assoc 2004; 292: 1440-6. [iv] de Lorgeril, M., Salen, P. Modified Cretan Mediterranean diet in the prevention of coronary heart disease and cancer. In Simopoulos A,P., Visioli, F. eds. Mediterranean Diets. World Review Nutr. Diet. Basel: Karger, 2000: 1-23. [v] Simopoulos, A P. The traditional diet of Greece and cancer. Eur J Cancer Prev 2004; 13:219-30.